Open Notepad. 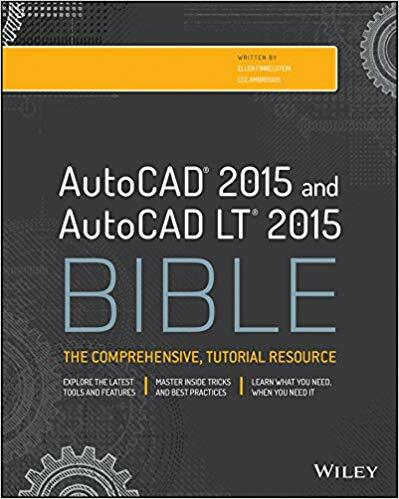 A linetype file is a text file. Usually you use Notepad to edit it. Navigate to acad.lin. This is the default file for linetypes. 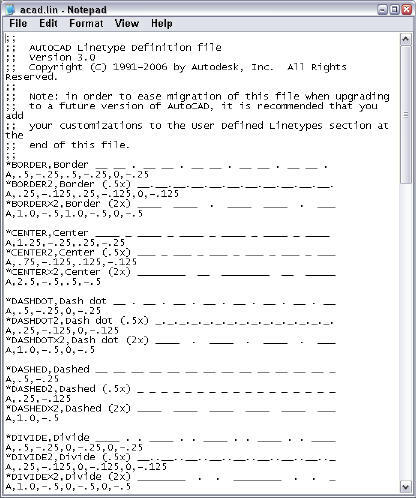 By default, you can find it in C:\Documents and Settings\[username]\Application Data\Autodesk\AutoCAD 2007\R17.0\enu\Support. 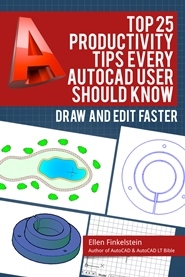 The path will be different for other versions of AutoCAD, of course. Choose File > Save As and save it under another name, but in the same folder, such as mylinetypes.lin. You can edit acad.lin directly, but be sure to back it up first. *proposed border,3 dashes and a dot – – – . Press Enter after the second line and save the file. Go back to your drawing and open the Layer Properties Manager. Click the New Layer icon and name the new layer anything you want. Assign it any color you want. Click Continuous in the Linetype column. In the Select Linetype dialog box, click Load. In the Load or Reload Linetypes dialog box, click File. Select mylinetypes.lin (or whatever you named your file) and click Open. In the Load or Reload Linetypes dialog box, choose your linetype and click OK. In the Select Linetype dialog box, choose your linetype and click OK to assign it to the new layer. Click Set Current and click OK.
Start the LINE command and use your new linetype! thanks a LOT! It worked. I am grateful!!! thanks , It worked. I am grateful!!! Any ideas on how to do a forward slash or backslash? Here is a link I found at another forum, it contains most of the line types I use on a daily basis (CE). Just follow the instructions and paste this onto your Notepad file. I keep getting error messages on these two line types I am trying to make. We even took similar working lines and simply changed the “letters in question” to no avail. any help would be appreciated. Note; the Proposed versions work! ?? This has been frustrating the #^@T out of me !